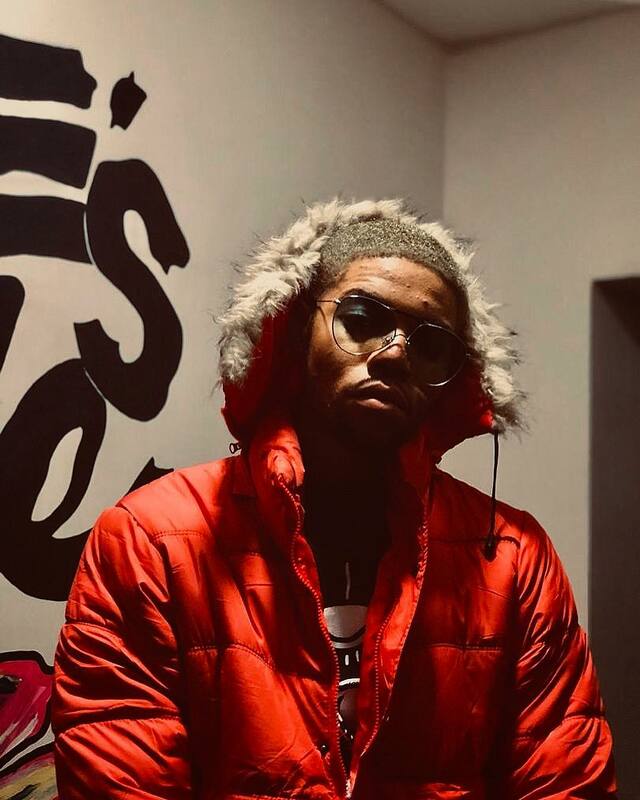 After releasing his DJ Altims assisted remix of Khalid’s “Location” and debuting “Alarm” under his Black Excellence Records label in 2018, Timmy Knight already established himself as an Afropop talent with a liking for blending EDM and R&B influences. His latest single, “Afrofire”, sees him embrace R&B’s sultry sentiments for an easy going Afropop number that celebrates his love interest. Timmy Knight’s languid vocals pushes the mid-tempo beat produced with mid-tempo drums and atmospheric synth harmonies toward blue-eyed soul, singing “Oh Darling You Got Me Right/ So You Stole My Heart Girl”. 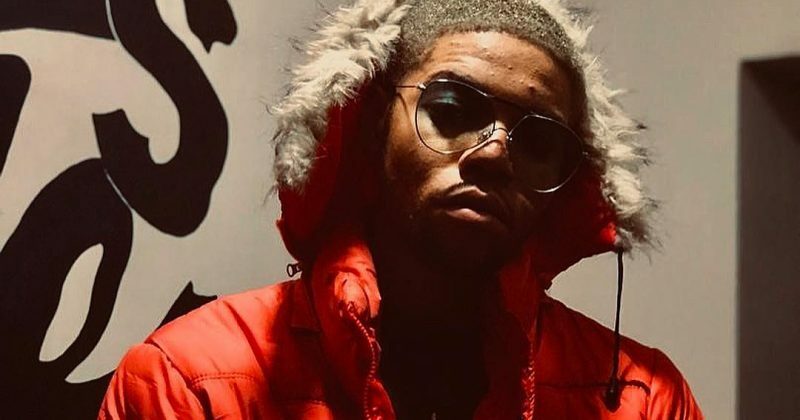 Boybreed contributes a verse, adding an assertive attribute to “Afrofire”‘s charm with lyrics that state plainly his raunchy intentions; “I Want Love/ I Want You In My Bed”. And while Timmy Knight’s lyrics are more dreamy, his delivery also carries a seductive conviction. You can stream “Afrofire” below.